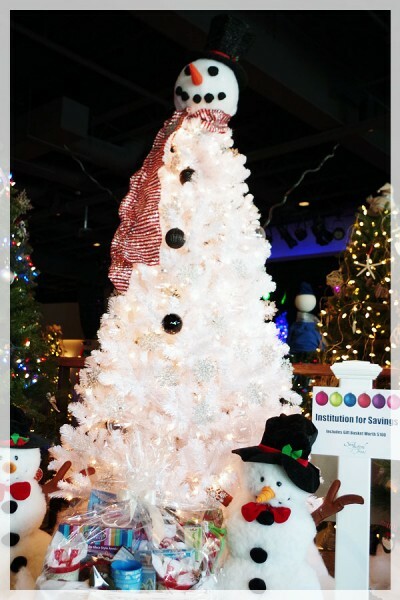 A tree is the perfect way to feature your business, whose name will be prominently displayed next to your holiday creation, in the Festival program book and on the event website. There is no fee to enter a tree. 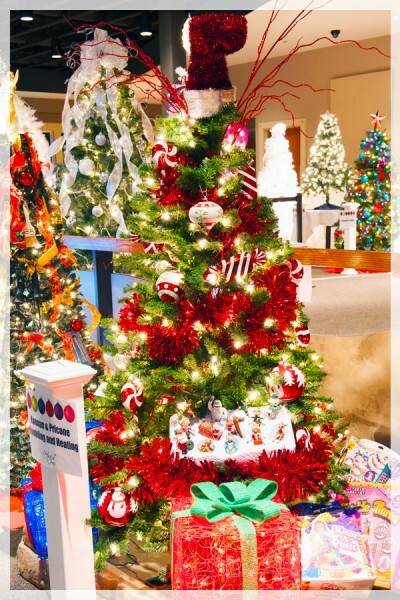 Your donation is the decorated tree that will be on display with a theme of your choosing, and go home with a lucky winner at the conclusion of the event. Festival attendees purchase raffle tickets and proceeds from the event are donated to local designated charities. What a wonderful way to show support for the community and gain marketing exposure for your business or organization. 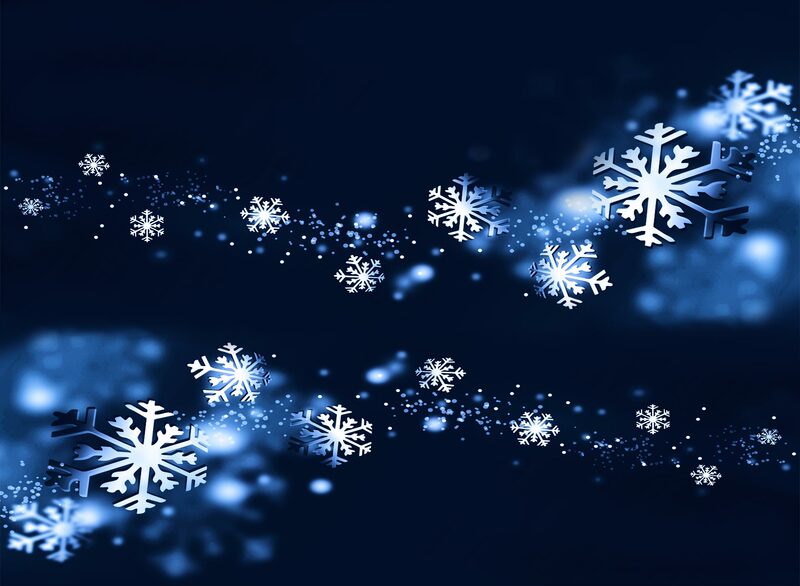 Complete the form below to sign up today and start planning your holiday-themed tree! Thank you to these locals, businesses, and organizations who have signed up to donate a tree for this year’s SeaFestival of Trees! Salisbury Department of Public Works, Sponsored by Weston & Sampson, Inc.
Sandpiper Perch Condominiums – Tom Patenaude Homes, Inc.
Shaheen, Pallone & Associates, P.C. Webster First Federal Credit Union with Coastal Connections, Inc.